The mission of Peacemaker Ministries is to equip and assist Christians and their churches to respond to conflict Biblically. We provide conflict counseling, mediation, and arbitration services to resolve church, ministry and business disputes, lawsuits and family conflicts. 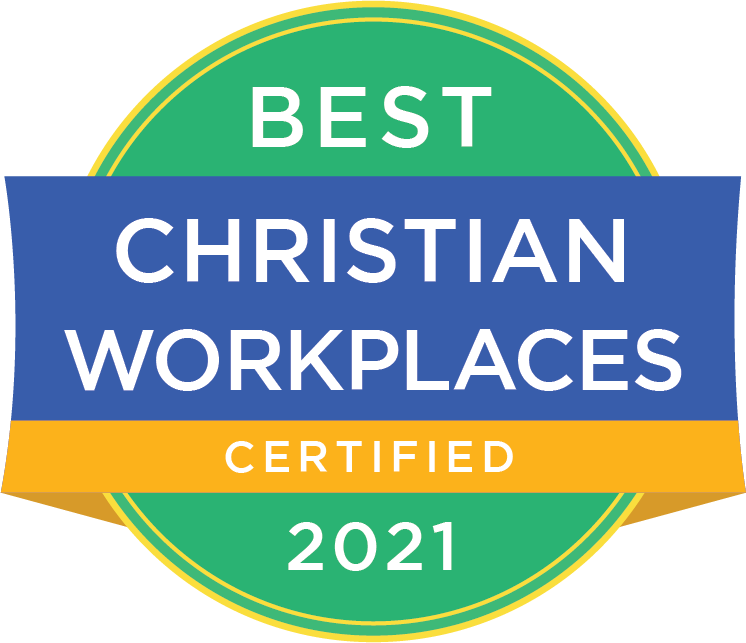 Our training services include seminars, conciliator training and certification, and custom training for denominations, seminaries, and parachurch ministries. Through our international ministry, we are helping Christians and their churches around the world live at peace and positively impact their communities through their passion for peacemaking. 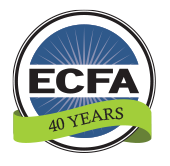 Our strategy is to identify and work closely with individuals, churches and Christian organizations for the work of peacemaking. We share from our experiences and from our resources by providing licenses to translate, reprint, or otherwise make use of materials originally developed by Peacemaker Ministries.